Happy Rattlesnake Friday! 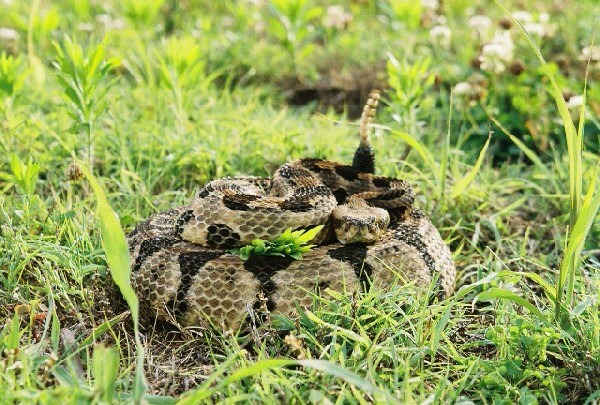 This Timber Rattlesnake in our Herp Photo of the day, uploaded by kingsnake.com user herpermike1 was found in a very populated area in Tennesee, and moved to a more safe location! Great Message! ! Be sure to tell them you liked it here!As always on Friday, we celebrate all of our venomous reptiles for their contribution to the world.